I have to admit, that the whole process around the ship-breaking business has seen tremendous change over the past decade. From running a shady business in hiding from images and films, they are now becoming more and more open and hence, I believe, they must adhere to stricter norms in their process. 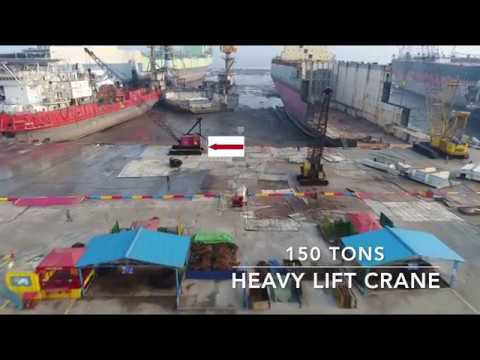 The above video shows how vessels are being recycled at Shree Ram Group as per EU SRR. You are probably correct, Thijs. But I'm a little bit surprised at this sudden openess - maybe it's not that sudden, but it is rather sudden realization for me. Where ships go to die: Bangladesh.